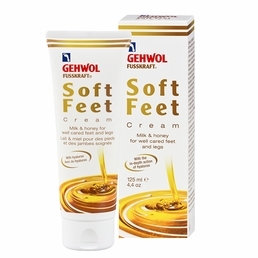 Gehwol Fusskraft Gehwol Soft Feet Cream For Well Cared Feet And Legs 4.4oz Gehwol Fusskraft Gehwol Soft Feet Lotion with Urea, Milk Protein, Avocado Oil, Honey Extracts, Hyaluron, Vitamin E, Glycerin, Farnesol helps to keep the skin young, soft and silky. 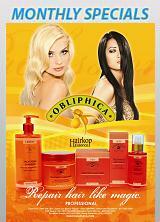 Milk peptides and honey extract make the skin noticeably silkier and visibly smoother. Vitamin rich avocado oil and valuable lipids care for dry and scaly skin while deep acting hyaluron is absorbed by the skin, supporting its regeneration and strengthening the skins own defenses. In combination with urea, hyaluron binds moisture in deeper skin layers and prevents callus formation.